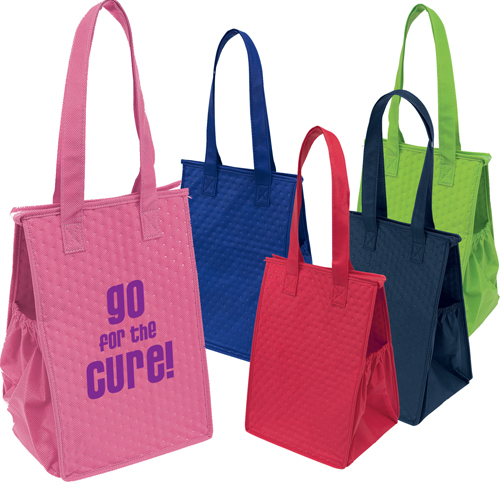 Take your lunch to work in style with Nonwoven Lunch Bags from Promo Direct. 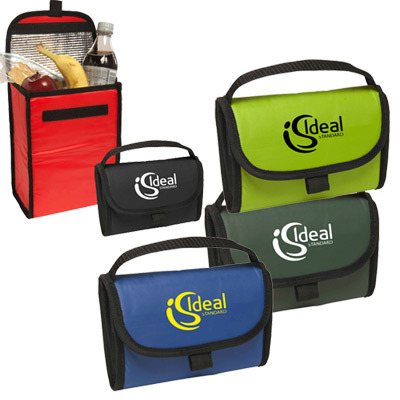 These custom made lunch boxes can keep your food at optimum temperature for several hours. 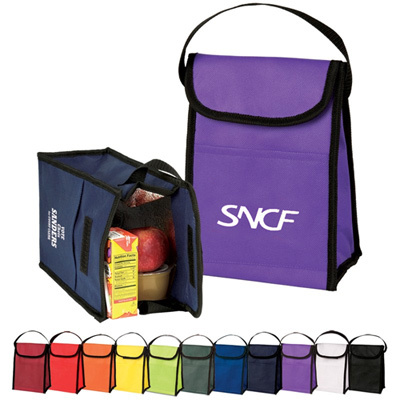 These custom lunch boxes are available in a range of bright colors. 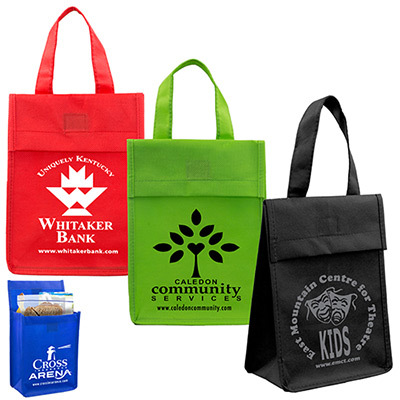 Get your logo imprinted on these bags and see how much people enjoy taking them to work every day. Place an order now! "I gave these lunch bags to my employees and they really appreciated the gesture." 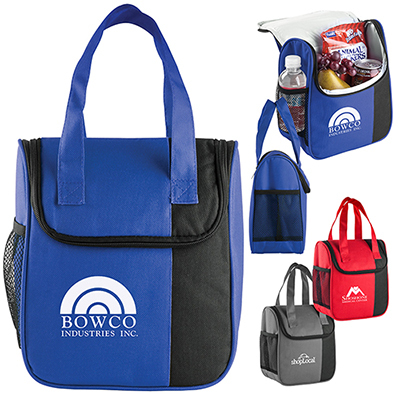 "Compared the prices for the Nonwoven Lunch Bag at several websites. Promo Direct offered them cheapest. "